Despite their different backgrounds – Imber Lingard (vocals) hails from Australia, Emma Bell (various instruments) was born in Malaysia, and Aaron Bell (various instruments) is from the US – the trio was able to find common ground in their shared love of shoegaze, electronic music, and modern rock, whatever any of those terms mean in the 21st century. Vibrissae is the result of over three years of rehearsal and recording. 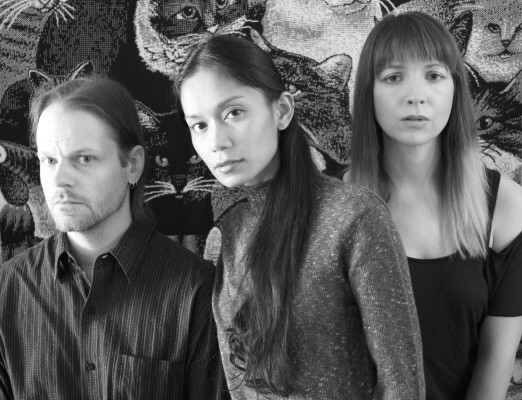 Aside from enlisting Alan Douches to perform mastering duties, Vibrissae is a testament to the band’s DIY aesthetic. The majority of the album was recorded at home, with some vocals tracked at Jackpot! Recording Studio in Portland. The artwork and mixing were handled by the band itself. 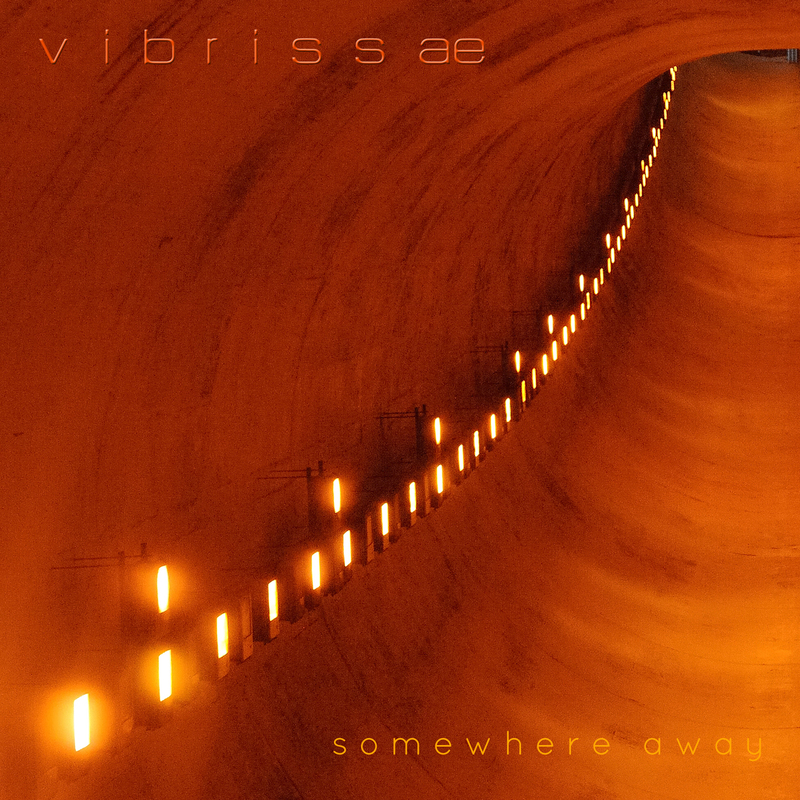 Vibrissae is currently available from vibrissae.bandcamp.com, as well as many of the usual online vendors.